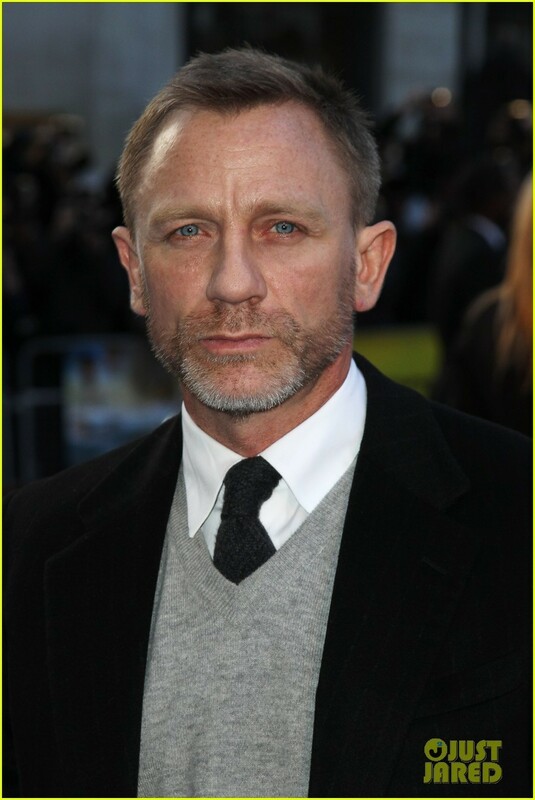 Daniel Craig: 'Adventures of Tintin' Premiere!. Daniel Craig: 'Adventures of Tintin' Premiere!. HD Wallpaper and background images in the Daniel Craig club tagged: daniel craig. This Daniel Craig photo contains 商务套装, 西装, 衣服套装, 套装, 西装, 衣服, 套衣服, 两件, 两件式套装, 西服, 两件套, 休闲套装, 两件套西装, and 西装. There might also be 三件套, 三件套西装, 单排扣西装, 单排扣, 单排扣的西装, and 细条纹.